We are a full-line McIntosh dealer with McIntosh solid state and vacuum tube products on display and available for audition. 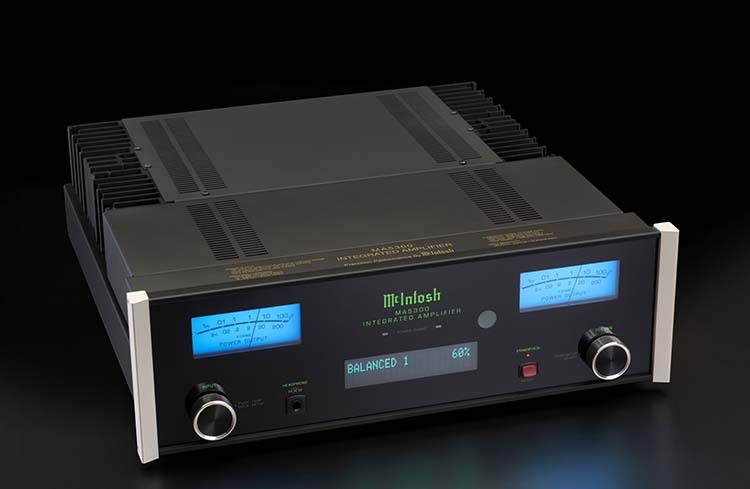 This includes preamps, DACs, integrated amplifiers, and power amplifiers connected to some of the best speakers in the world. Power amplifiers are the driving force behind any great system. 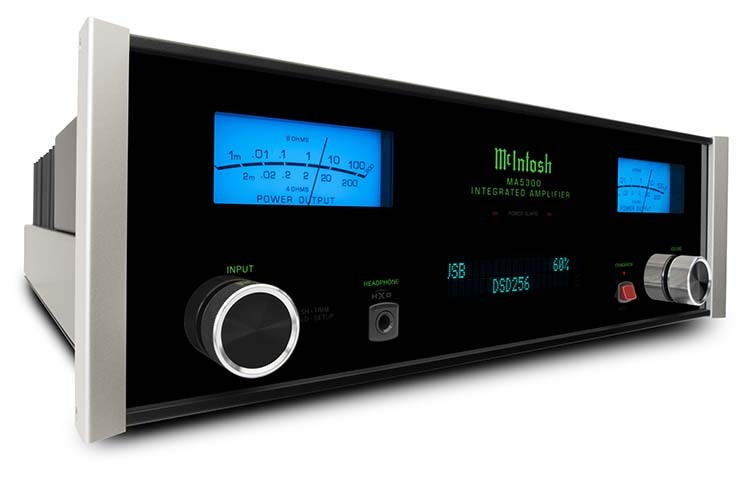 McIntosh amplifiers blend eye-catching aesthetics, power and sonic integrity in a way that has been capturing the imagination of music lovers and home theater enthusiasts for decades. 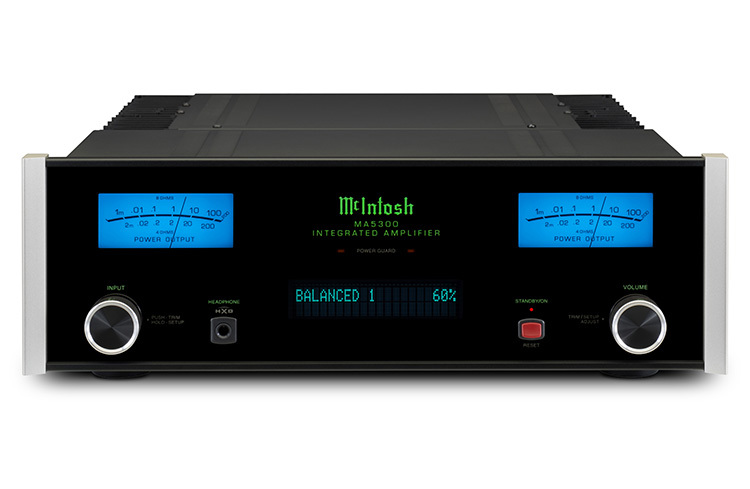 Whether your desires run towards vacuum tubes or solid state, monoblock, stereo or multi-channel configurations, McIntosh has your audio amplifier solution. ■■ Includes 6 analog and 6 digital inputs, enough to connect virtually all source components. ■■ All digital inputs are housed in our DA1 Digital Audio Module which can be replaced by future modules as new digital audio technologies are developed. ■■ Supports high resolution digital music up to DSD256 and DXD 384kHz via an 8-channel, 32-bit/192kHz DAC used in Quad Balanced mode. 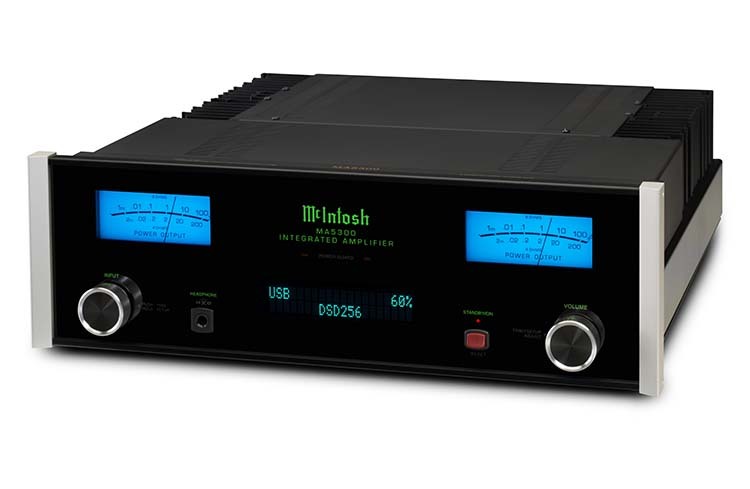 ■■ Features our new McIntosh Monogrammed Heatsinks™, powerful new control microprocessors and some of the latest audio-grade circuit components.